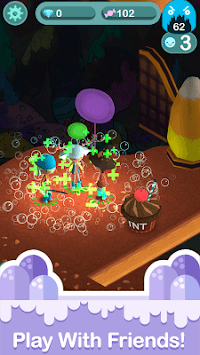 Download Candy Cave for free! Play with friends or by yourself! 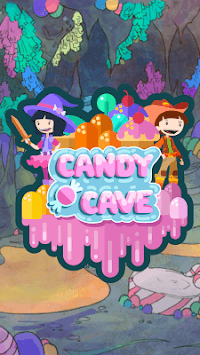 Don your cloak, and wield your sword as you fight your way through the cavernous levels of Candy Cave! 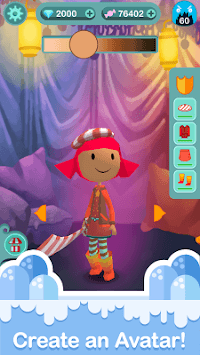 Customize your own character with fun armor and cool hair styles. Dressup like the princess of Candytopia! *Does not work on some public networks, such as some coffee shops or Airports.